J.K. Rowling discussed Dumbledore's sexuality in an extra from the "Crimes of Grindelwald" Blu-ray. WARNING: Major spoilers ahead for "Fantastic Beasts: The Crimes of Grindelwald". J.K. Rowling recently gave fans more insight into the ambiguous relationship between Dumbledore and Grindelwald. 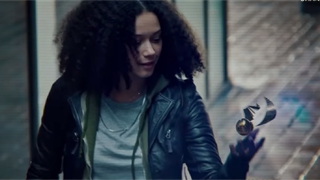 In a film extra called "Distinctly Dumbledore" - available on the "Crimes of Grindelwald" Blu-ray - Rowling said this relationship is "key" to understanding the beloved character. "Their relationship was incredibly intense, it was passionate - and it was a love relationship. But as happens in any relationship, gay or straight or whatever label we want to put on it, one never knows really what the other person is feeling," she said. "So I'm less interested in the sexual side - though I believe there is a sexual dimension to this relationship - than I am in the sense of the emotions they felt for each other, which ultimately is the most fascinating thing about all human relationships." WARNING: Major spoilers ahead for "Fantastic Beasts: The Crimes of Grindelwald." In a film extra called "Distinctly Dumbledore" - available on the "Crimes of Grindelwald" Blu-ray - writer J.K. Rowling gave more background into why Dumbledore and Grindelwald's relationship is "key" to understanding the beloved future Hogwarts headmaster. 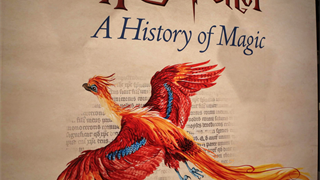 "It's not easy being Dumbledore," Rowling asserts. "He's mistrusted by the Ministry; they know he has this dark past in which he flirted with Grindelwald's ideology," she continued. "This was the part of 'Potter' that I was most interested in revisiting because the relationship between Grindelwald and Dumbledore is key to making Dumbledore, Dumbledore." Rowling went on to give fans more insight into the ambiguous dynamic of these two characters, who are enemies in "Crimes of Grindelwald" but had been close friends and co-conspirators as teenagers. 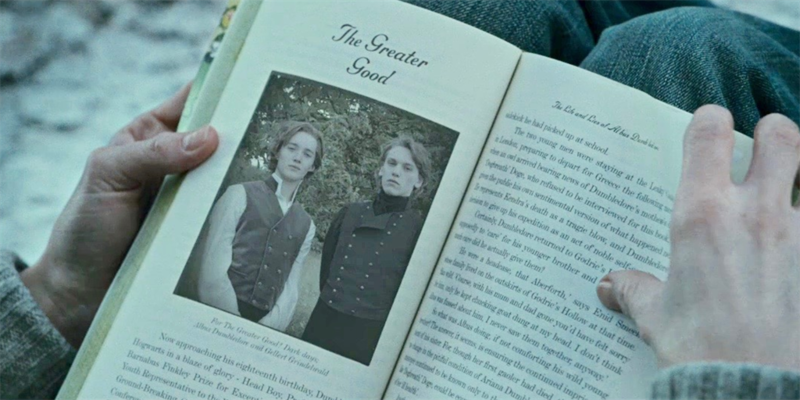 Dumbledore met Grindelwald in the summer following his graduation from Hogwarts, just after the death of his mother. "Their relationship was incredibly intense, it was passionate - and it was a love relationship," the author said. "But as happens in any relationship, gay or straight or whatever label we want to put on it, one never knows really what the other person is feeling. You can't know. You can believe you know." Rowling famously revealed that she "always thought of Dumbledore as gay" after publishing the seventh and final book in the original series, "Harry Potter and the Deathly Hallows." 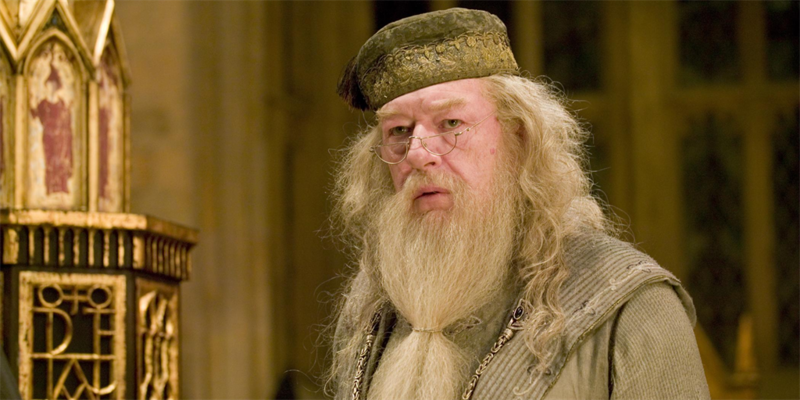 There were no references to Dumbledore's sexuality in the original "Harry Potter" series. Some fans have expressed disappointment and even feelings of betrayal that Dumbledore's sexuality hasn't been openly represented in the spinoff film series, "Fantastic Beasts," which sees the beloved wizard as a much younger man. "There are scenes in the movie where I was very conscious of wanting to try and suggest that Dumbledore still held this affection for Grindelwald," the director, David Yates, said in the extra. "There was not just regret but there was still a love that existed between the two men." "This is a relationship that is compelling and profound and authentic," he continued, "and, alongside all the bells and whistles of adventure and fantasy and beasts and everything else, this is a story about these two men who loved each other. And, ultimately, have to fight each other. It's a story for the 21st Century." 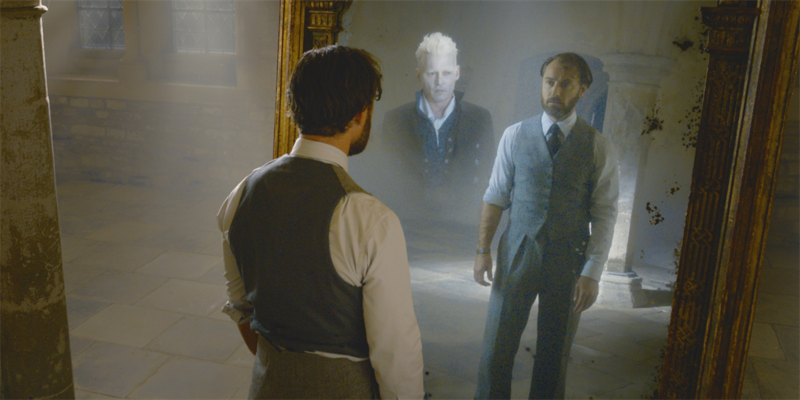 Dumbledore (Jude Law) sees Grindelwald (Johnny Depp) in the Mirror of Erised. 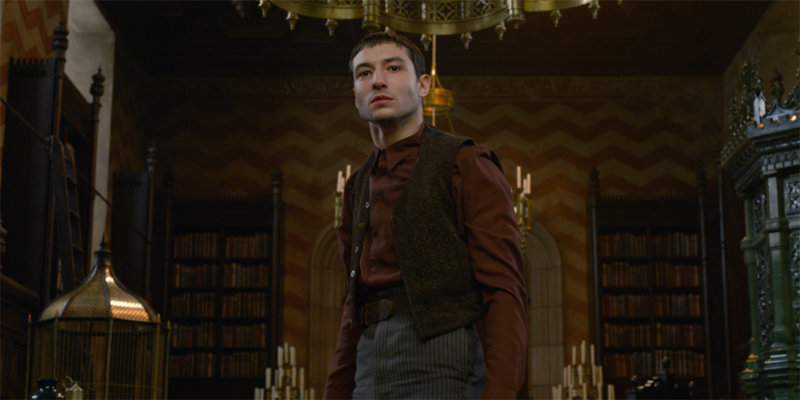 Ezra Miller, who portrays Credence Barebone and identifies as queer in real life, previously weighed in on the controversial decision not to make Dumbledore's attraction to Grindelwald "explicit" onscreen. "It's a funny idea to me that every form of representation has to look the same," Miller told Total Film just before the sequel's release. "For me, personally, I find Dumbledore's queerness extremely explicit in this film," Miller continued. "He sees Grindelwald, his young lover who's the love of his life; he sees him in the Mirror of Erised. 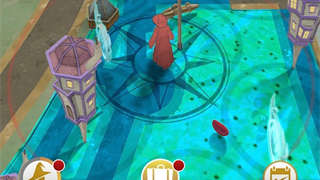 What does the Mirror of Erised show you? Nothing more than the most desperate desire of your heart. If that's not explicitly gay, I don't know what is." Throughout "Crimes of Grindelwald," Credence is on a mission to discover his true lineage. In another controversial decision, the twist ending of "Crimes of Grindelwald" revealed that Miller's character Credence is, in fact, Dumbledore's brother. "It's at the absolute heart of what the issue is between Dumbledore and Grindelwald," Rowling said of the reveal in the film extra - though she also hinted that everything may not be as it seems. "The one big question that gets answered in this movie would be, 'Who is Credence?' But upon that simple question hangs a number of other stories, so make no assumptions," she said in a separate clip. "Whatever you think you know at the end of the movie might not be the case by the time you get to the end of the third movie... You really have to let this story unfold before you draw real conclusions."